I’m confident that if we heed this advice we won’t just remain relevant, but we will position ourselves to do great things for kids which in turn will allow our kids to do great things for humanity. So, just recently I was challenged by our middle school principal, Ty Crain. The challenge was simple... come be a student at the middle school for an entire day. This would mean starting the day at school at breakfast and following a schedule throughout the entire day just like any student would. The goal of this challenge is to experience what a student experiences and see the day-to-day operations of the middle school from an unbiased and different set of eyes. I accepted this challenge and have a new appreciation for what our students get to (have to) experience each and every day they are at school. 1). Limited amounts of time and constantly in a rush to go from one place to the next and having to eat at a pace that isn't normal or ideal for most. 2). Trying to keep straight a different set of classroom expectations, procedures, and beliefs about learning for several different teachers. 3). Dressing out for gym class can be quite an intimidating and frightful experience for many. 4). Having to go the restroom and either being rushed or having to ask for permission to go to the restroom during a time in class when it's convenient for the teacher. 5). The amount of food our students get at breakfast and lunch may not be enough to completely quench their hunger due to recent changes in food and nutrition regulations. 6). Lots of sitting only to be followed up by more sitting. 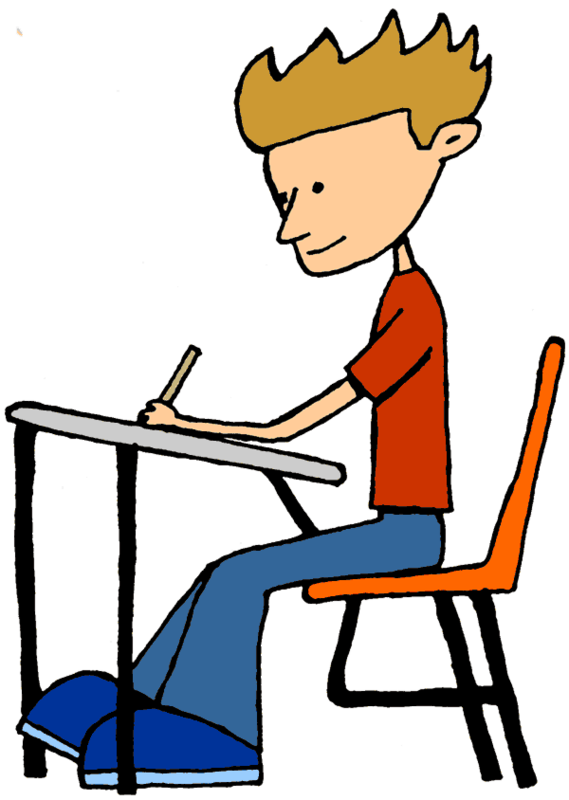 A majority of a student's day is comprised of sitting in an uncomfortable chair. 7). Students are asked to travel all throughout the building over the course of the day, and it seems like each classroom and each space in the building has a different temperature. One room may be too warm while the next room is too cold. 9). Other kids in class who purposefully derail and consume large amounts of attention and time from the teacher which leaves other kids feeling like they aren't important or don't deserve any of the teacher's time. 10). Lastly, and probably most frustrating, the tiny little desks and work spaces students are provided that make it difficult for everything to fit. Pencils and pens falling off desks, and books, devices, paper, and writing utensils all fitting on the desk at the same time are real problems. So, in closing, let's not forget about what our students experience every single day they are at school. 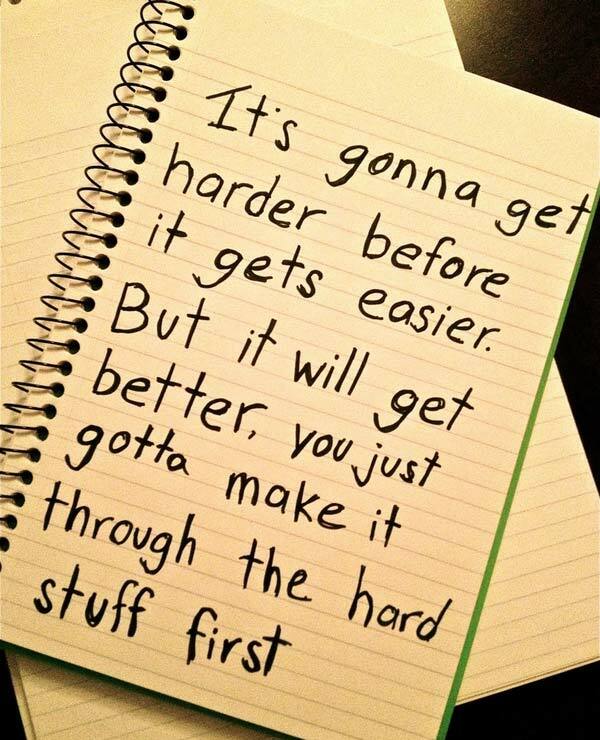 When was the last time you looked at your gradebook? Not just look at your gradebook because you are recording grades, but to actually look at your gradebook and evaluate its purpose and the reasoning behind its existence. What is the purpose of a gradebook? 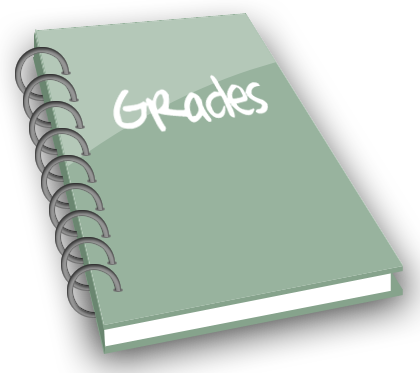 To record and document the grades of students in a particular class. To document how well a student did on worksheet 1.7 and record how well a student did on the chapter 4 test. To sort and categorize our students into A, B, C, D & F grade rankings. These answers are widely accepted and widely practiced by educators all across the globe. What if the gradebook was more? What if the gradebook was viewed as another tool in the student's belt for learning? What if the gradebook gave specific and detailed feedback to students about their learning progression? So, the challenge is, how can we use the gradebook as a formative tool in the learning process rather than a summative 'end of learning' tool that has very little if any effect on student learning? When a student sees they received 12/20 points on worksheet 1.7, does the student really know specifically where he/she is struggling? Does the student know specifically where he/she needs to focus to master the skills/content from those 8 missed points? When a student sees they received a 72% on the chapter 4 test, do they know specifically where and why they lost points? If you are an educator, a student, or even a parent wanting to help, which gradebook is going to provide you specific information on where a student is in the learning process? Which gradebook is going to encourage future learning? Which gradebook is going to lead toward an authentic and valuable conversation about how to help that student with their learning? So, ask yourself, is your gradebook supportive of learning, or is your gradebook just full of subjective and irrelevant information...? Far too often kids are leaving high school with limited knowledge about the basics of personal finance and the possible long-term implications that can and will result from poor financial decisions. Sure, money isn't everything, but it definitely can make things in life easier. Having said all that, there is a wonderful opportunity for students and teachers to get involved in a program that will help students to more fully understand the importance of good personal finance. The H&R Block Budget Challenge will allow students to participate in a FREE online simulation that allows students to experience the real-life expenses and experiences that come with adulthood. Even more, the students and the classes that participate have several opportunities to actually win large amounts of money. Each classroom and each student is competing with other classrooms and other students and it's the individual or collective success that determines if or whether money can be won. I will definitely be sharing this information with the business and personal finance teachers in my district as this appears to be a great opportunity for students to learn and strengthen their personal finance knowledge. We hear the terms 'formative' and 'summative' assessments all the time in schools. As educators, we learned about the differences while in college in our education preparation courses. We now talk all the time about using assessments to 'drive' our instruction and provide guidance on where students are in the learning process. Formative assessments are a part of the learning process while summative assessments are an end to the learning process. So, if we are formatively assessing students frequently throughout the learning process and constantly getting temperature checks on where they are in the learning process, we will eventually have students all over the place in terms of their learning. We know students don't learn at the same rate and pace and we know students need frequent and timely feedback to assist them in the learning process. We also know that if we are formatively assessing then we will always know where students are in terms of their learning. 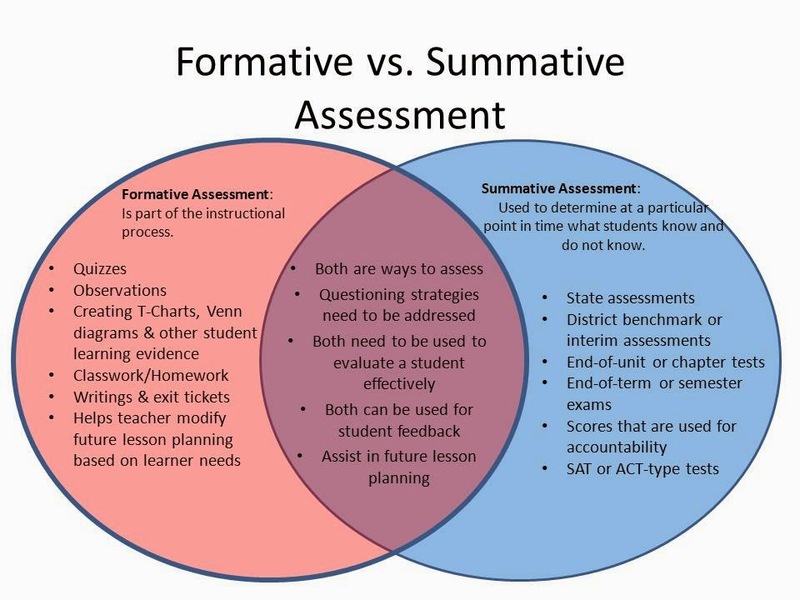 Why do we still need summative assessments to tell us what we already know? If we are frequently formatively assessing, then we already know where the students are... so what's the point of the summative assessment? What's the point of giving an assessment if we know the students aren't ready for it yet? And on the flipside, what's the point of giving an assessment when we know the students already have it mastered? Why do we have every student do a summative assessment on the same date when we know every kid isn't at the same place in terms of their learning? And lastly, why do we make each summative assessment exactly the same for every student when we know students need multiple platforms and multiple venues to demonstrate their learning? So, in closing, have 'summative' assessments become obsolete? What do you think...? As schools and districts attempt to continue improving student learning opportunities, there's a frightening trend emerging that might not have the intended consequences. In an effort to provide students more time with math and reading and other core area subjects, schools are cutting back on physical education courses, and recess opportunities are shrinking for students at the elementary levels. The dangerous trend of giving physical education the backseat to other 'more important' areas of learning might not yield the intended results. 1). Physical activity helps to enlarge your brain's basal ganglia which controls your ability to focus. We all know how hard it can be to focus at times and we are living in a day and age where a plethora of things are vying for our students' attention. Therefore, any measures we can put in place that will help our students to not just maintain their focus, but also enhance their focus, most certainly will pay off when it comes to student learning. 2). Physical activity positively affects several vitally important areas of health. Steady amounts of physical activity will prevent obesity and will help to maintain proper levels of blood pressure. Additionally, physical activity will ensure students grow up with healthy bone structures as they continue their skeletal development. Finally, cholesterol levels will also be kept in-check with daily physical activity. 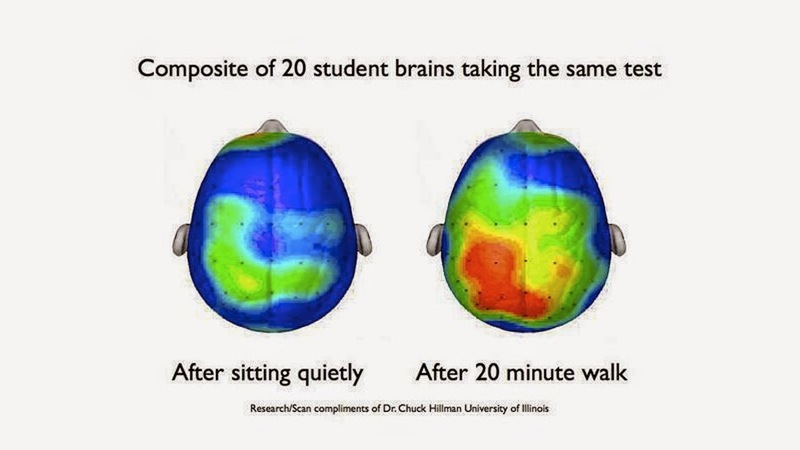 As we all know, students who are physically healthy will be in school more often and absent less and will be better able to focus on their learning. 3). Physical activity helps you sleep and improves your overall sleep quality. When we get consistent and daily doses of exercise our sleeping experiences become higher quality. Since the physical body needs the nightly recharge more, the body is able to fall asleep faster and get into a 'deeper' level of sleep more quickly. Because of this, the quality of sleep goes up drastically and a classroom full of well-rested and recharged students will always perform better than a room full of tired and fatigued students. 4). Physical activity is a natural stress reliever. 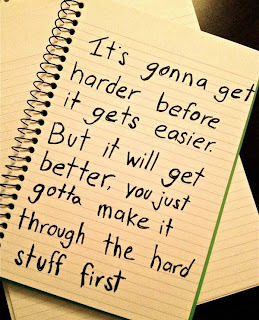 When we are stressed we are unable to focus as well and we become tired more easily due to struggles with sleeping. 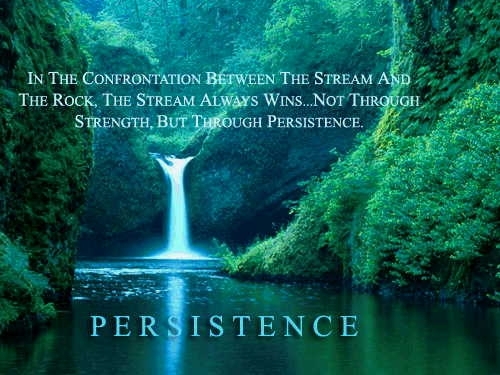 Additionally, we are less able to be patient and are much more susceptible to mood swings. When we get physical activity we are able to relieve and diminish these levels of stress which in turn will have several positive effects on our overall mental and physical health. Stressed students don't and can't learn, so let's ensure they have some outlets to keep the stress at a minimum. 5). Physical activity stimulates brain plasticity. 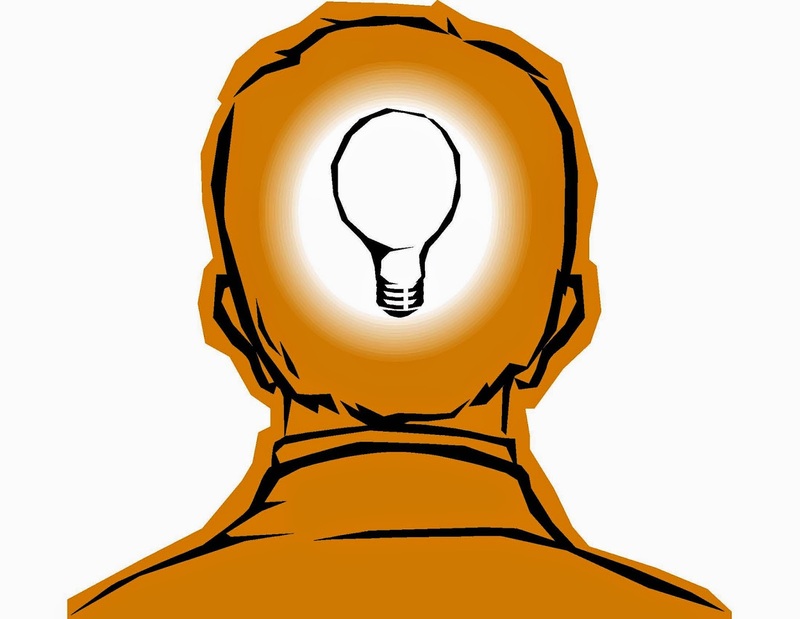 Brain plasticity allows our brains to be more 'fluid' and 'moldable' so to speak. When this happens, our brains are able to make new connections as well as able to strengthen existing connections. The more and stronger neuronal connections we have the better able we are to learn and retain information. This obviously has huge implications for our students on how and when they learn.